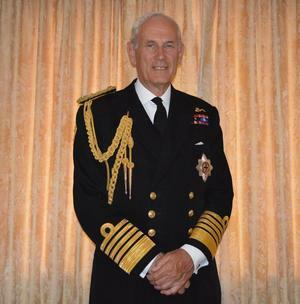 The former Chief of Defence Staff and First Sea Lord was Sail 4 Cancer's first appointed Patron. After a distinguished career in the Royal Navy and the Ministry of Defence, Lord Boyce is helping Sail 4 Cancer by raising the profile of the charity as well as hosting events. Ben Ainslie is the most successful Olympic sailor of all time. At his first ever Olympic Games Ben won an Olympic silver medal, which would be his last time coming second. Ben established himself as the world's best after going on to win consecutive gold medals. Following his historic Olympic achievement, Ben had the honour of being nominated as Team GB's flag bearer for the London 2012 Olympic Closing Ceremony - 'a really proud moment' for Ben. He has now switched his intention to compete in the America's Cup. 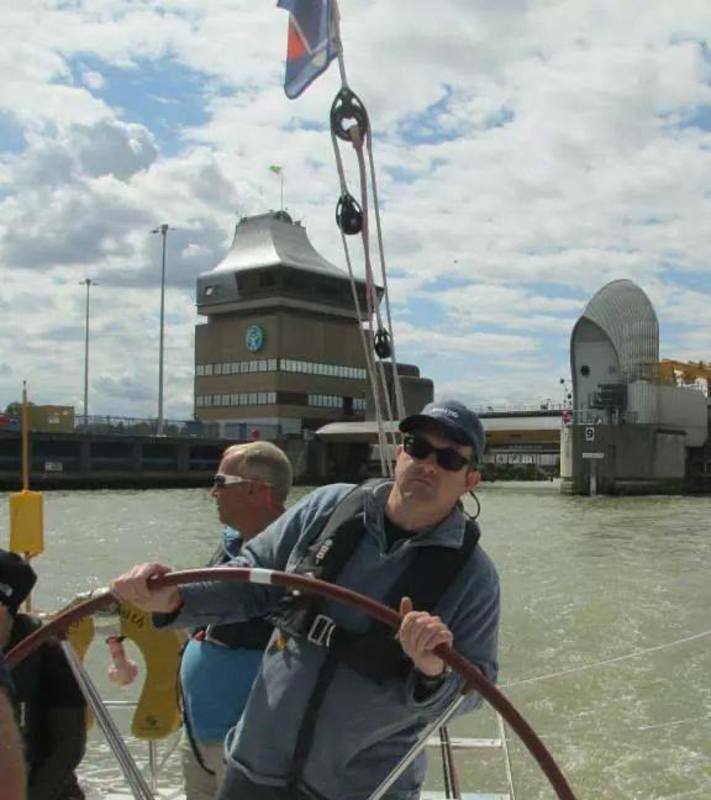 Andrew’s involvement with sailing started over thirty six years ago when he sponsored the North Sea Race from his home town of Scarborough to Ijmuiden (Holland). Since then, the Pindar name has become synonymous with some of the most notable sailing campaigns of recent years from dinghy classes to ocean racing yachts. Having sailed round the world no fewer than six times, GAC Pindar is proud to deliver the logistics for the Extreme Sailing Series, the Volvo Ocean Race, Oman Sail, the M32’s series and the World Match Racing Tour. 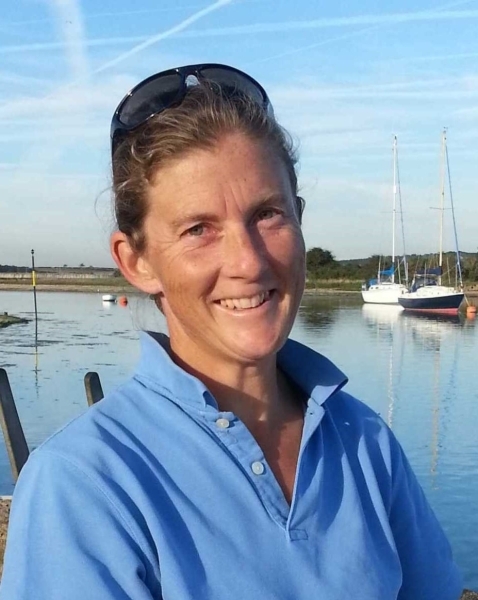 Dee started her career as a secondary school PE teacher before moving into the world of sailing, joining the Global Challenge Round the World Race in 2004/5. In 2006, Dee became the first solo female to circumnavigate the globe, non-stop, against the prevailing winds and currents. In 2009, Dee became the first woman to circumnavigate the globe, single handed, non stop both ways. Later that year, Dee and her all-female crew broke the world record for sailing around the Britain and Ireland. Then in 2011, Dee completed the Barcelona World Race. She remains the only woman to have circumnavigated the globe, non-stop, three times. 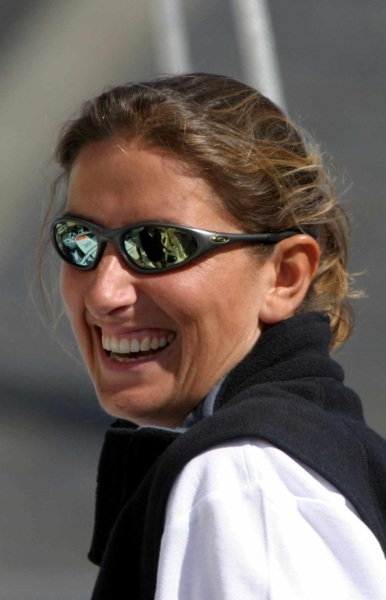 A talented and professional sailor who has raced at the top level of the sport for over two decades, including the Whitbread, America's Cup, Vendee Globe and Jules Vernes. 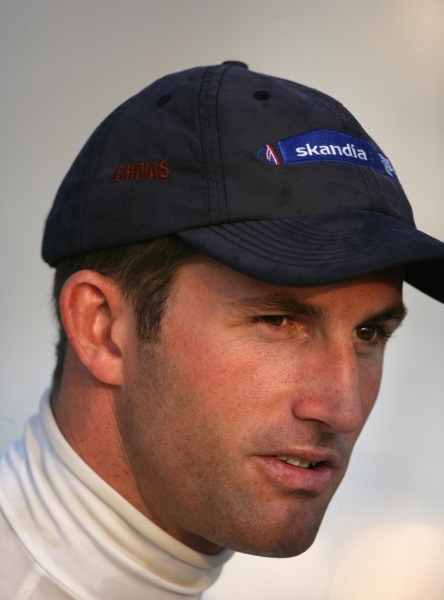 Nick joined Offshore Challenges Sailing Team to pursue his sailing career and as a result competed in the Vendee Globe 2004. He remains the only person to have windsurfed the notorious Bass Strait between mainland Australia and Tasmania, unassisted and solo. Nick came on board as Patron in 2003 and has had a very active role: from sailing with patients to fundraising for the charity in both the UK and Australia. 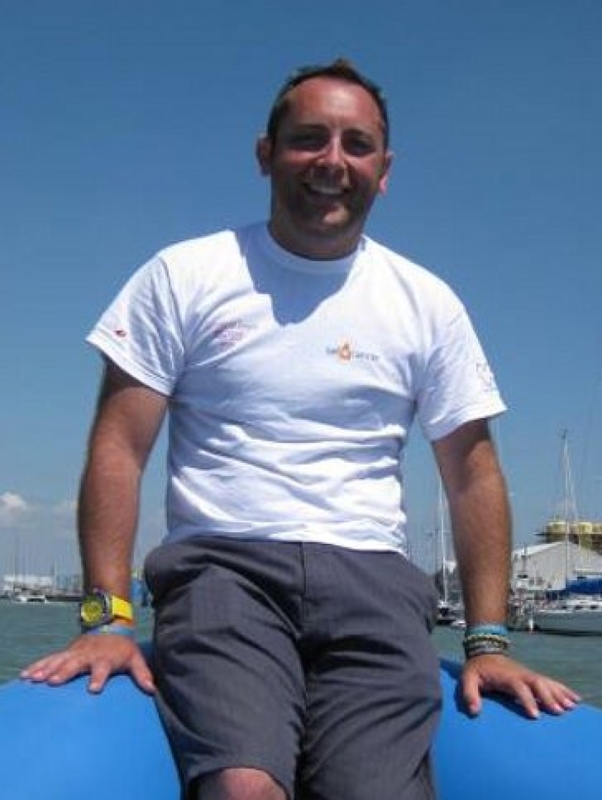 Will is an active RYA Yachtmaster and a keen supporter of the South Coast and Mediterranean cruising and racing scene. He has skippered an Atlantic crossing (gaining an ARC class win in the process). He has also taught sailing and helped develop the UK's provision of sailing opportunities for disabled and blind people. He has recently moved into management and educational consulting from a career in university teaching which culminated as Deputy Director of the University of the Arts in London. Robert worked at sea for 12 years as a senior deck officer driving some of the most prestigious cruise ships and large yachts on the seas. Since leaving the sea in 2007, he has worked in the capacity of Surveyor, representing a number of Flag States ensuring compliance aboard all ship and yacht types. Robert has been a volunteer for Sail 4 Cancer since 2011; he helps to organise events and represents the charity at meetings. He is a very keen sailor and races as often as possible! 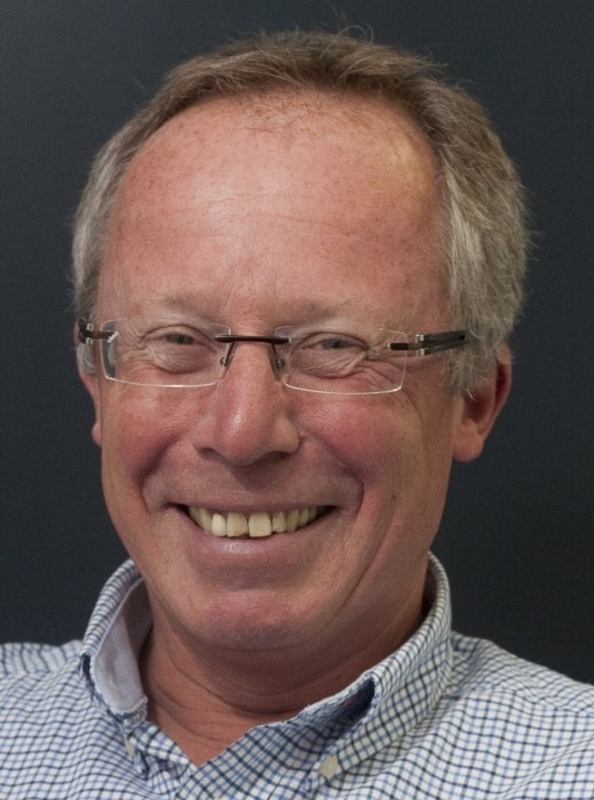 Kerry is a Director at the largest VSAT communications provider to the Superyacht industry. Although a recreational sailor, Kerry has been involved in small yacht races in New Zealand, Antigua and Europe. 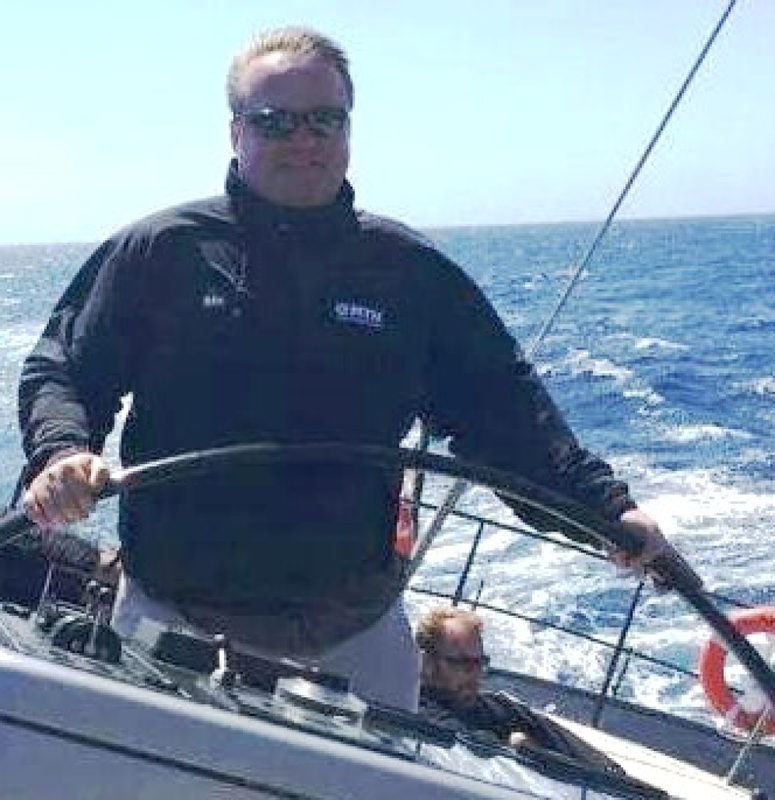 In 2013 he joined the Sail 4 Cancer cause where, with a group of likeminded individuals from the superyacht industry, he helped raise over £30,000 through regatta sponsorship and life raft challenge events. Joanna lives on the Isle of Wight with her husband Robin and two children, Harry & Isabelle. They have all sailed all their lives, and recently spent a year afloat on their Sadler 34 yacht seeing life beyond the Solent. Jo has been raising money for Sail 4 Cancer for five years through the Wight Challenge. In her spare time, Jo teaches dinghy sailing out of Yarmouth. The family has recently gone through their own cancer story and can fully appreciate the precious time that spending time together on the water can provide. Jo is keen to continue raising money and awareness of Sail 4 Cancer on the Isle of Wight. Phil Sharp is Britain's most promising up and coming offshore yachtsman. 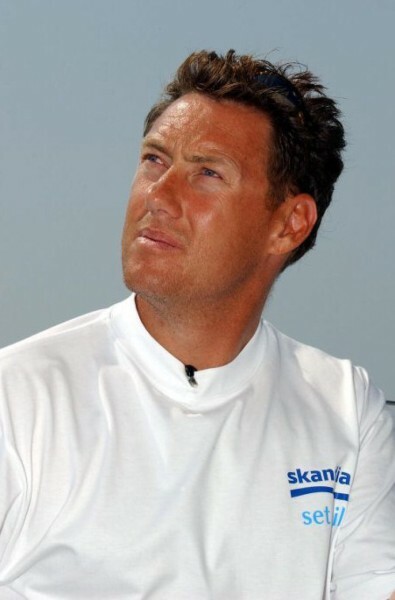 He claimed victory in the 2006 edition of the notorious Route du Rhum solo transat race, and finished the 2011 Solitaire du Figaro as the highest Brit in the history of the race. 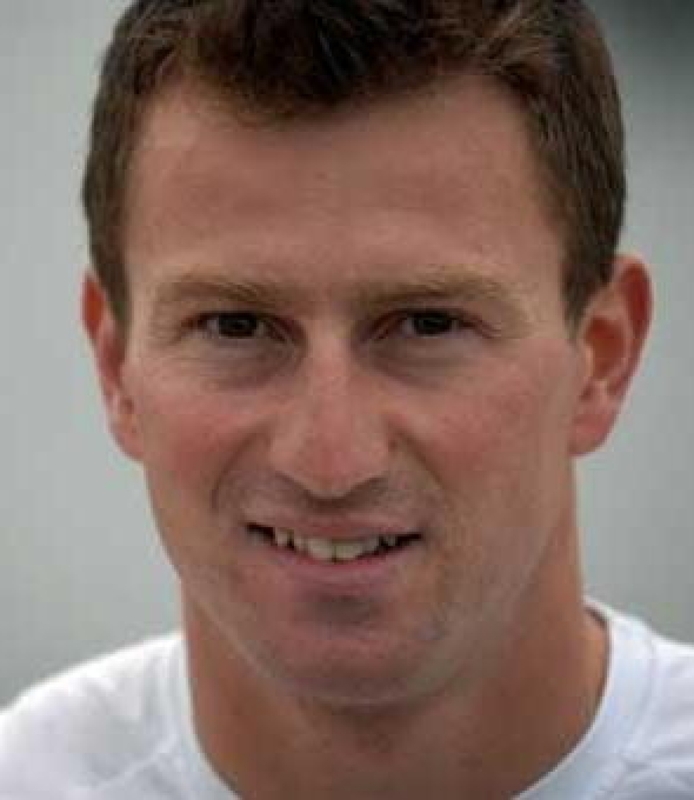 Phil's goal is clear: to be the first Briton to win the famous Vendée Globe. This race is the pinnacle of the sailing world: non-stop, around the world, single-handed, without assistance. 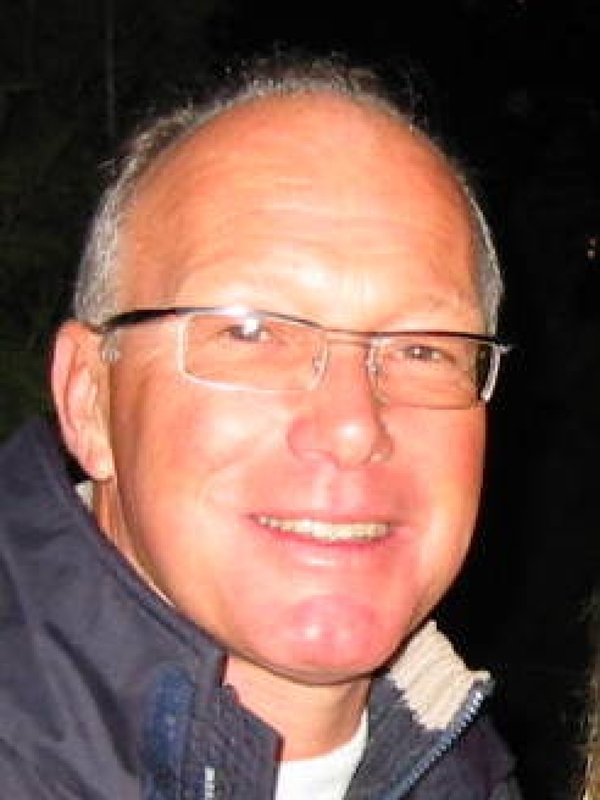 Ian is a Lecturer teaching Merchant Navy engineering cadets at the Southampton Solent University. Ian has been a sailor for the last twelve years, sailing dinghies on the reservoirs of the north, sailig mostly dinghies. His involvement with Sail 4 Cancer started when his wife was diagnosed with cancer in 2012. Trips provided by the charity gave vital respite from the full time job of fighting cancer. 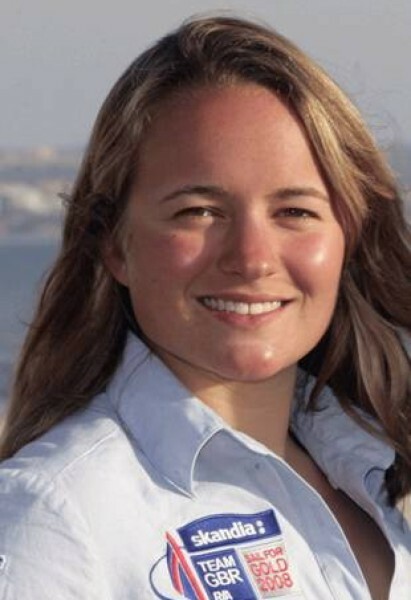 Laura is a British Olympian and her story is one of determination and inspiration, with a late start in her sailing career Laura learnt what a 'wind shift' was and the basics of yacht racing whilst on a sailing holiday in 1998. Six years later Laura represented Team GB at the Olympic Games in Athens 2004. 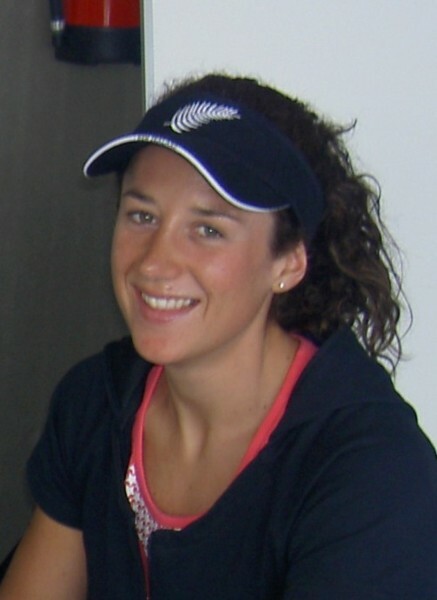 Ranked 2nd in the world in the summer of 2006 Laura is training hard to qualify for the 2008 Beijing Olympics. When off the water Laura is under the wing of the BBC, learning the skills needed for a future in Sports Broadcasting. A dedicated youth sailor, Rachel is representing Sail 4 Cancer on the Olympic circuit in the Yngling keel boat class. Spending 365 days a year dedicated to becoming an Olympian, Rachel appreciates just how privileged she is to be healthy and going for gold in 2012 and is proud to be an ambassador. Rachel is enthusiastic about supporting Sail 4 Cancer in every way possible, taking time out to sail with families as well as attending functions and fundraising in between training.